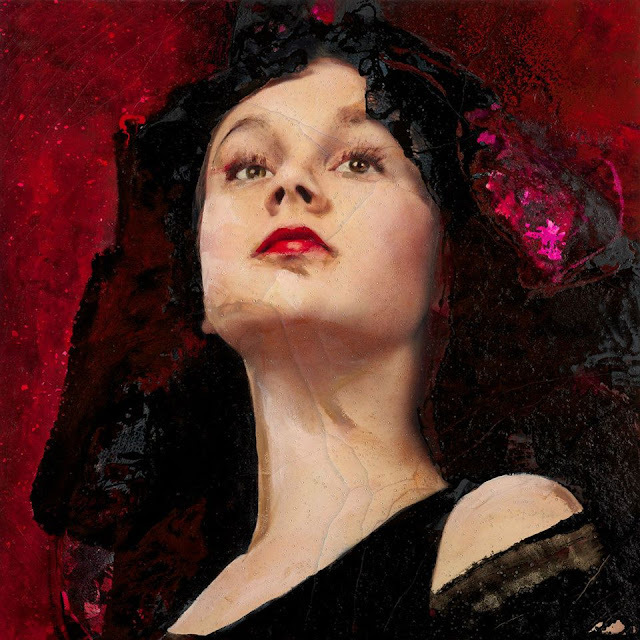 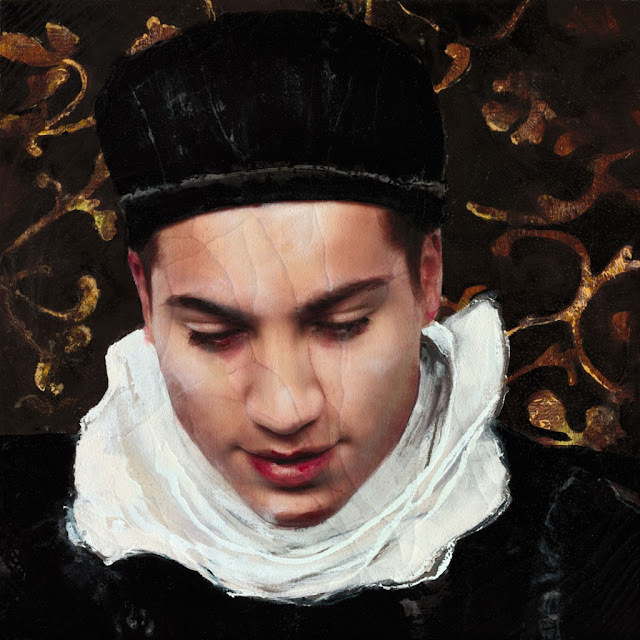 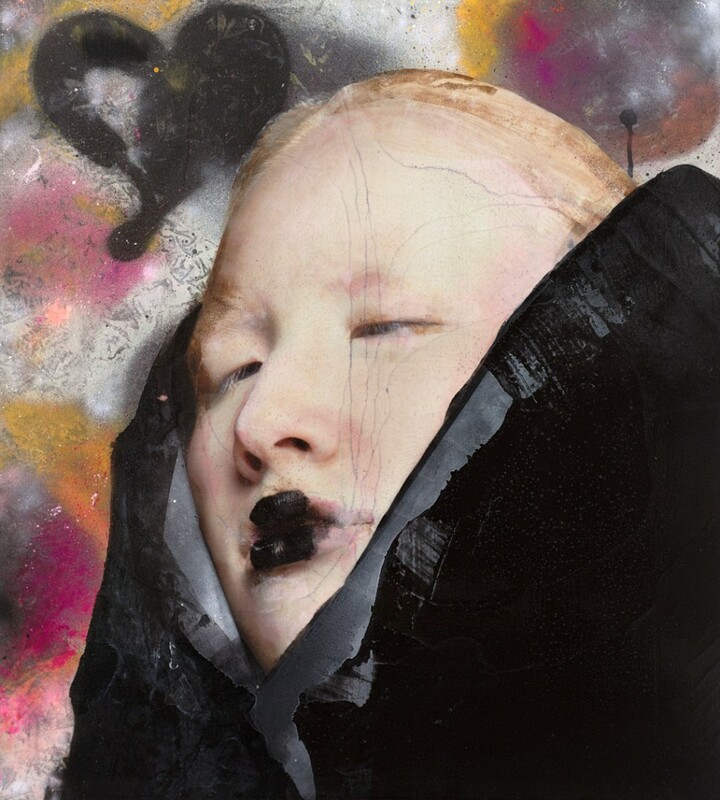 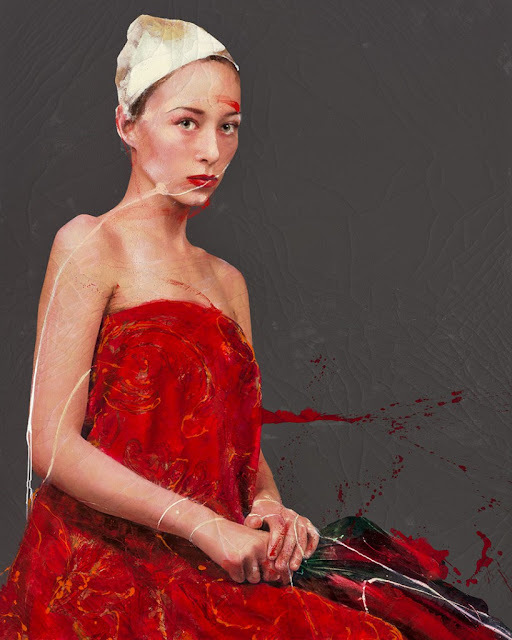 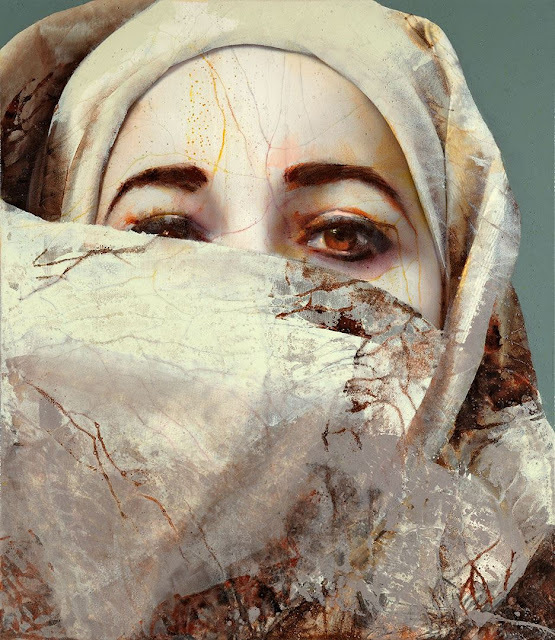 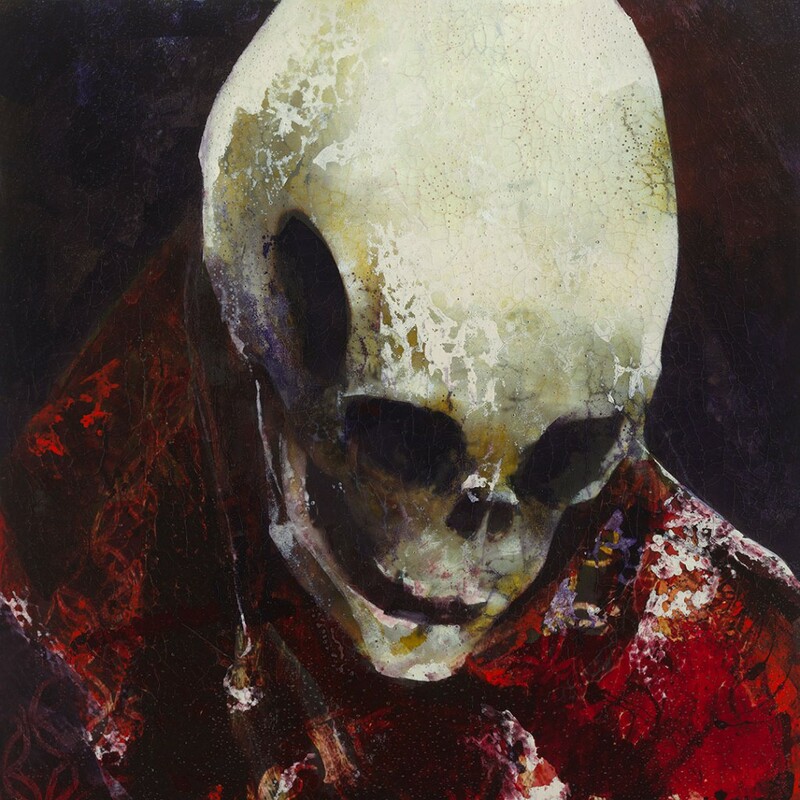 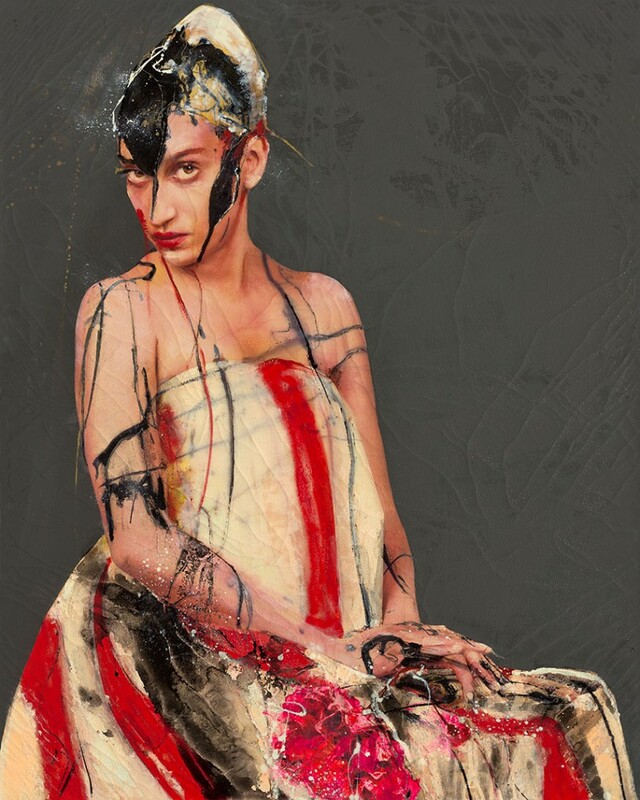 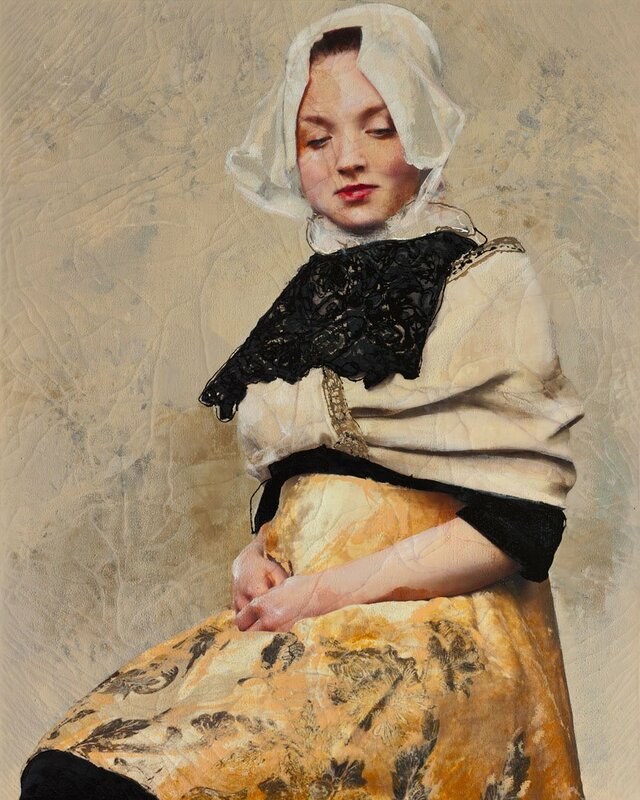 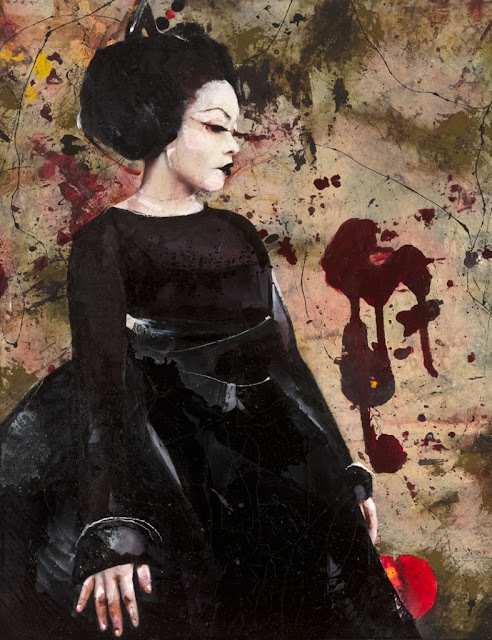 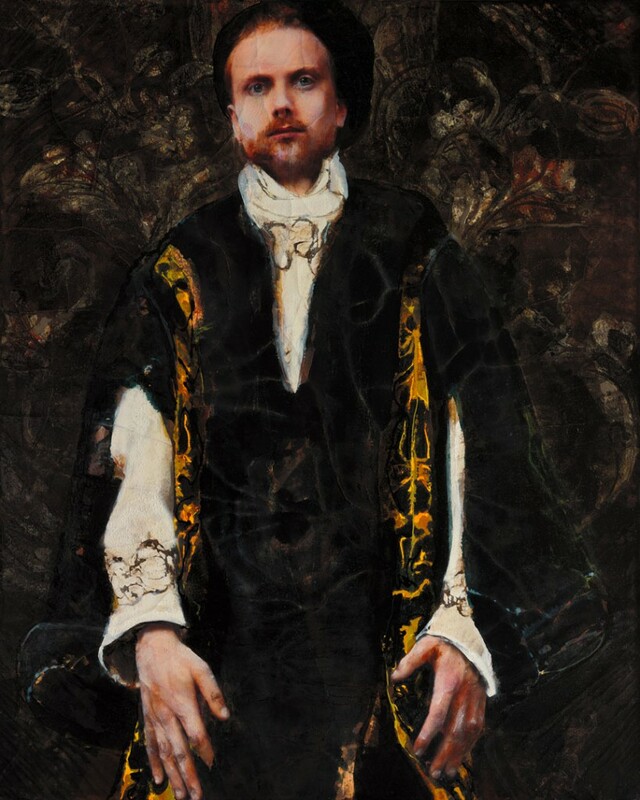 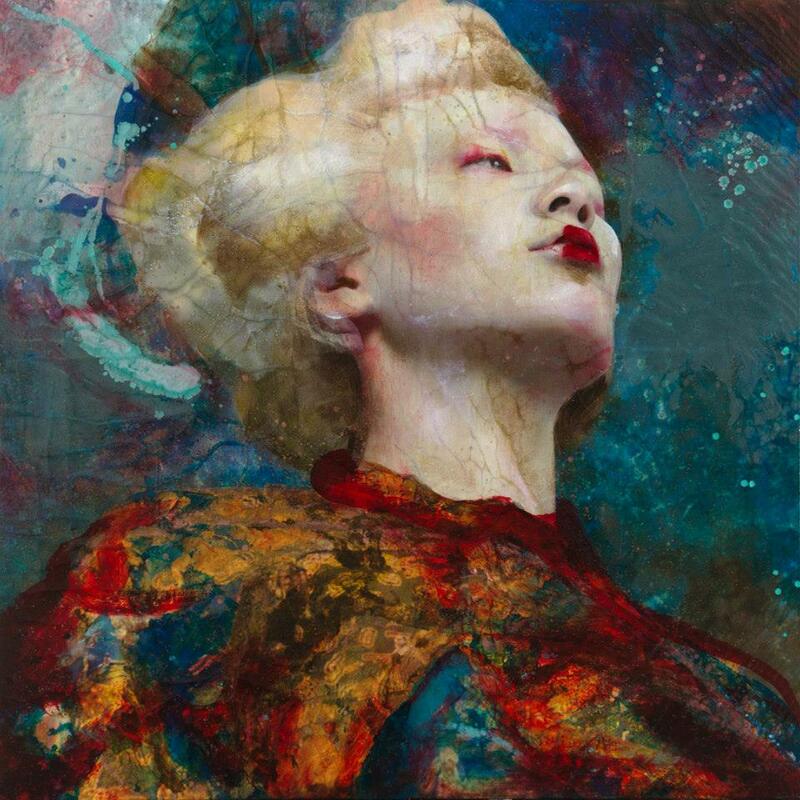 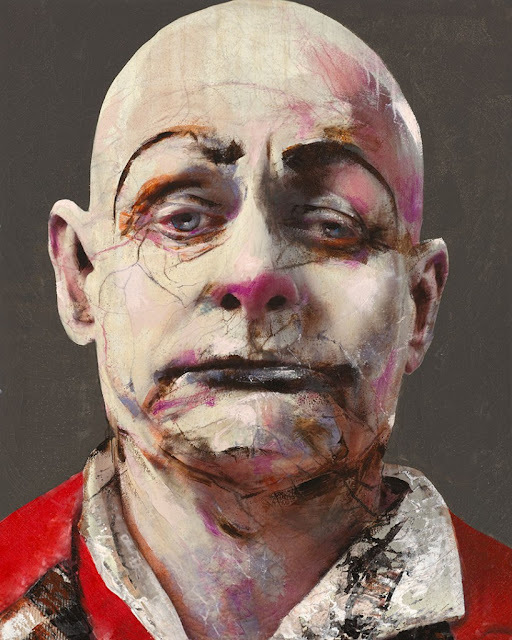 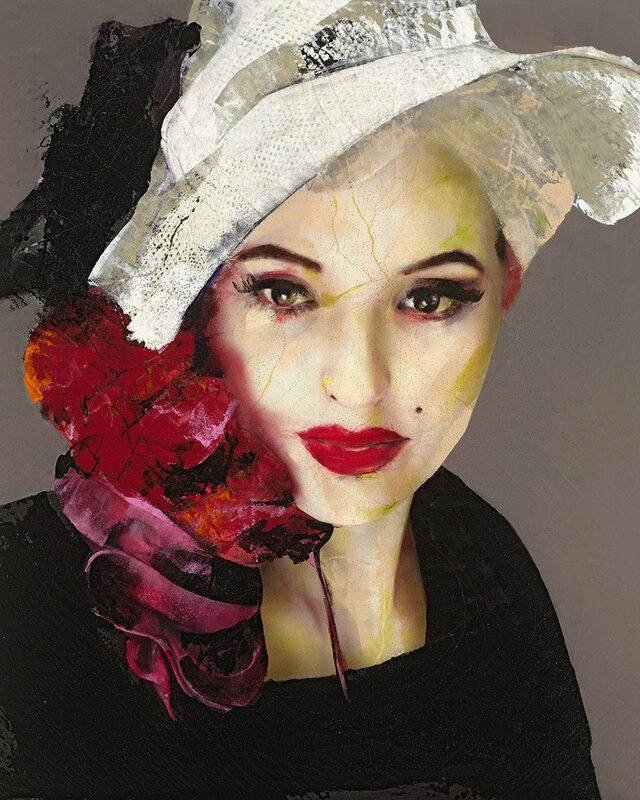 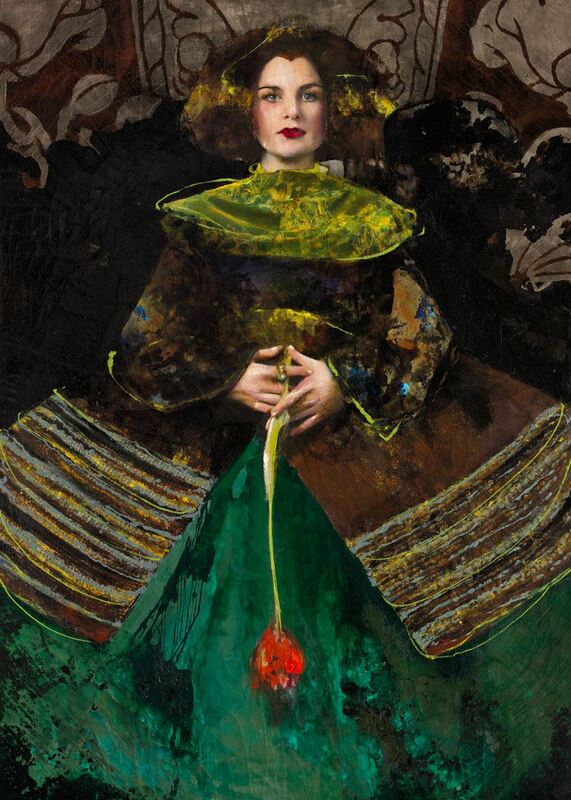 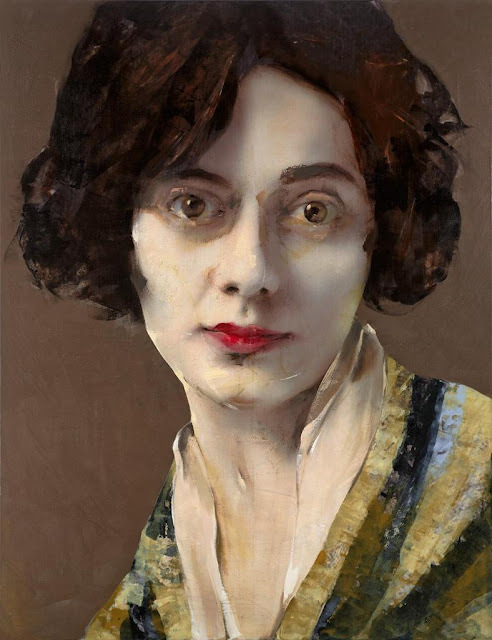 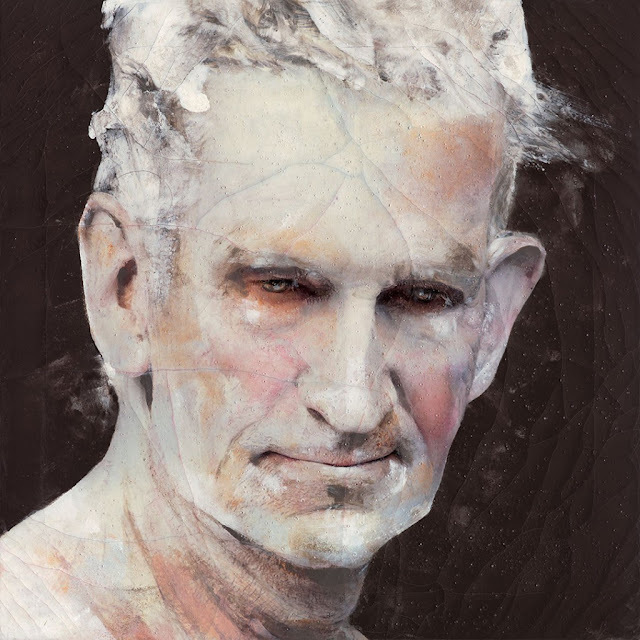 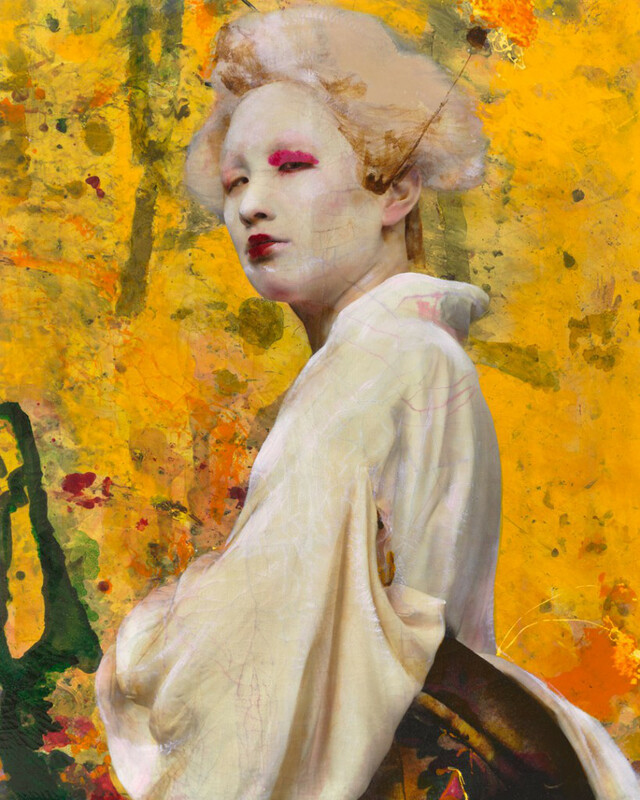 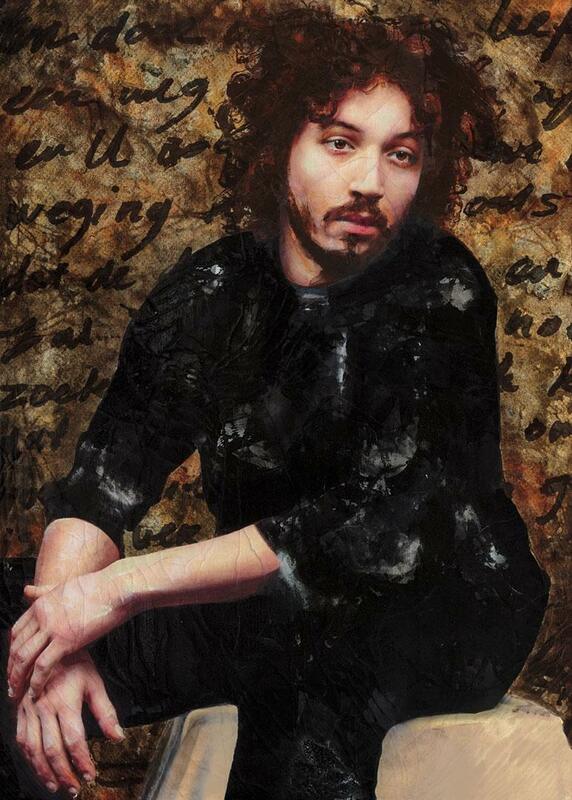 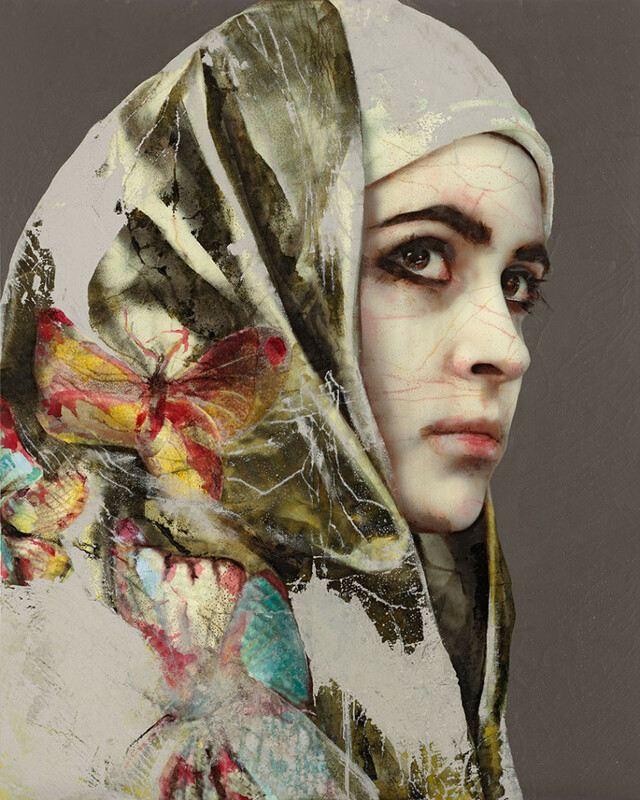 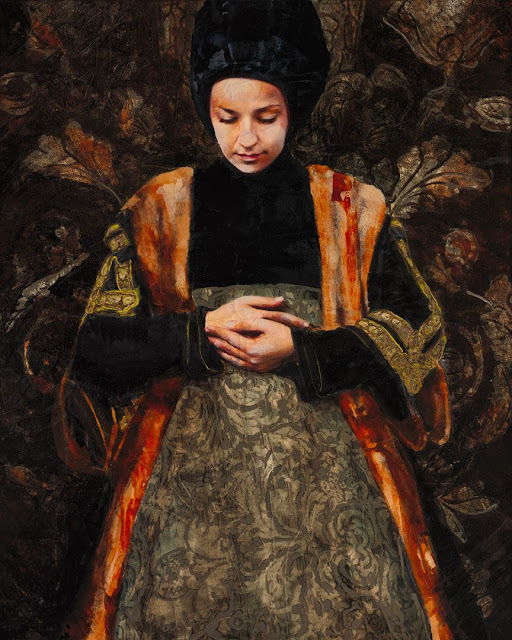 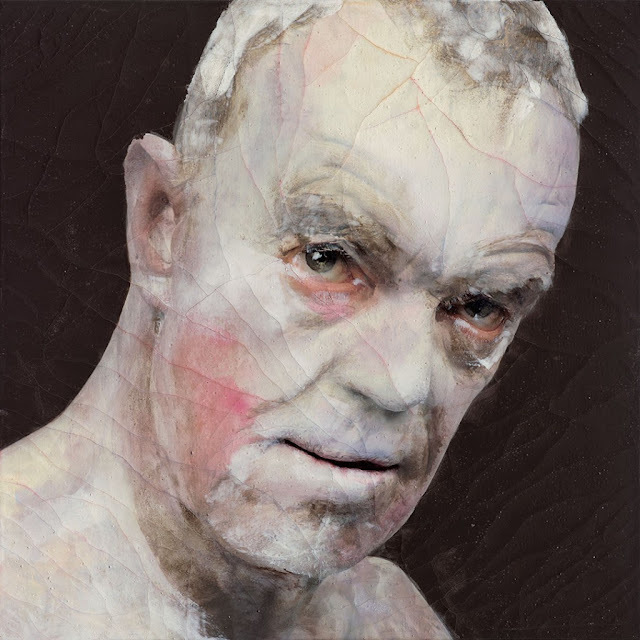 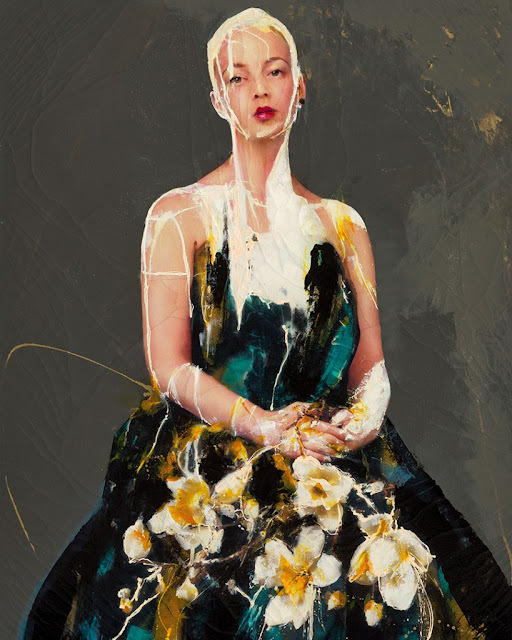 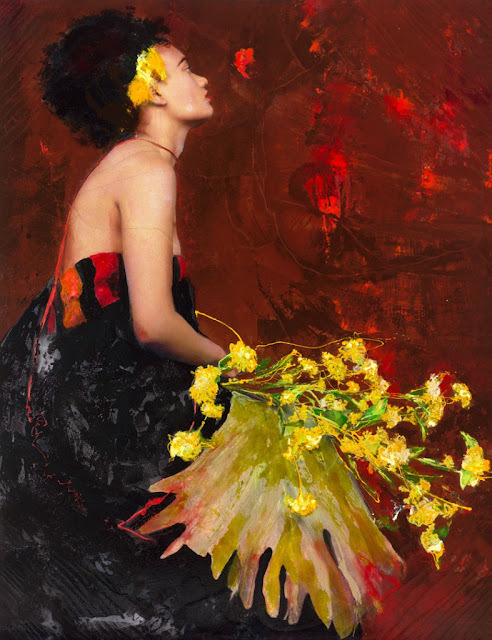 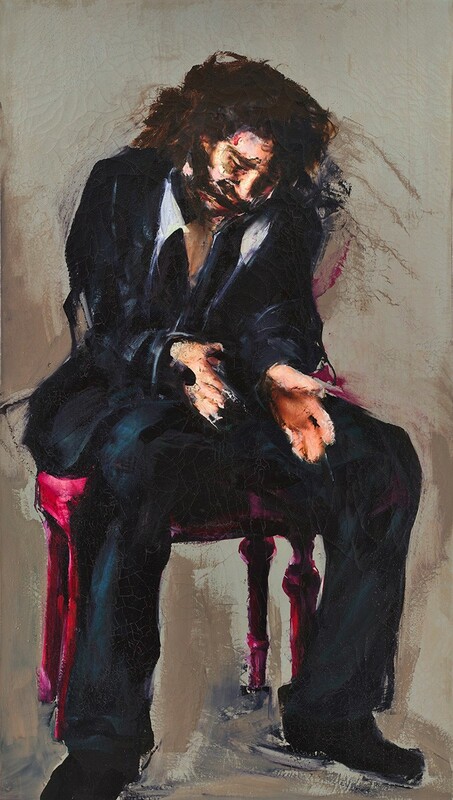 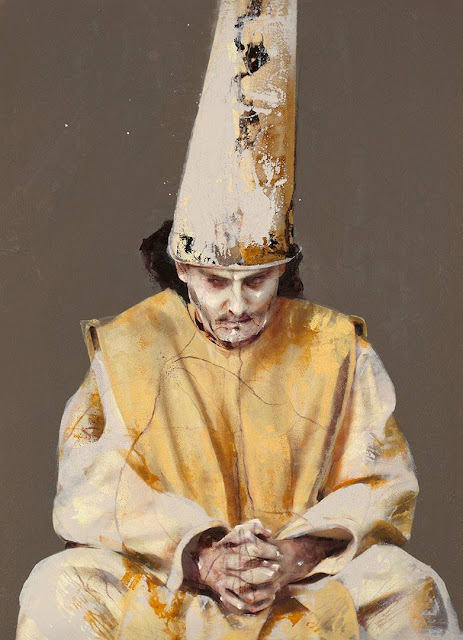 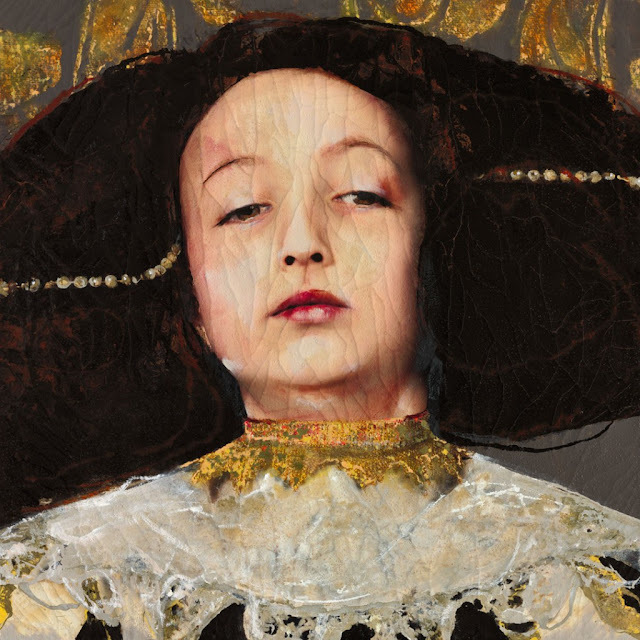 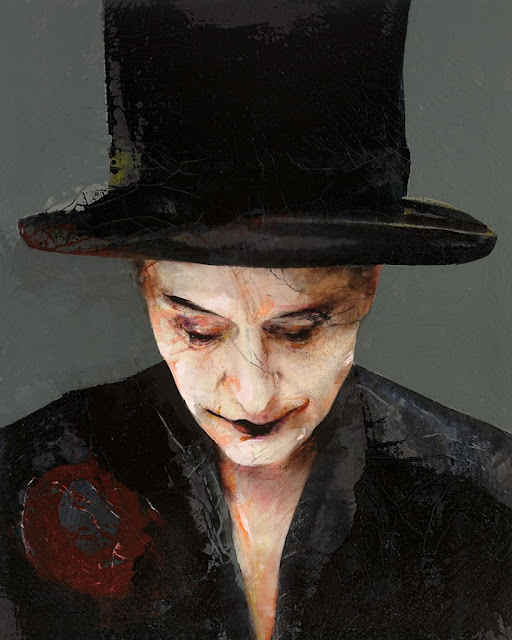 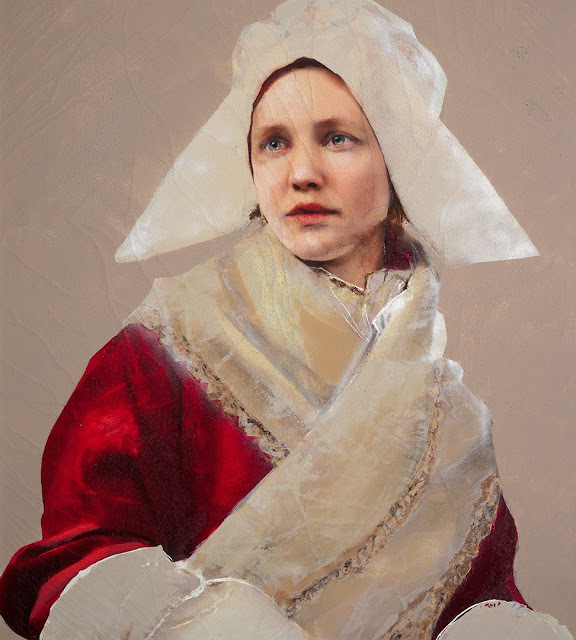 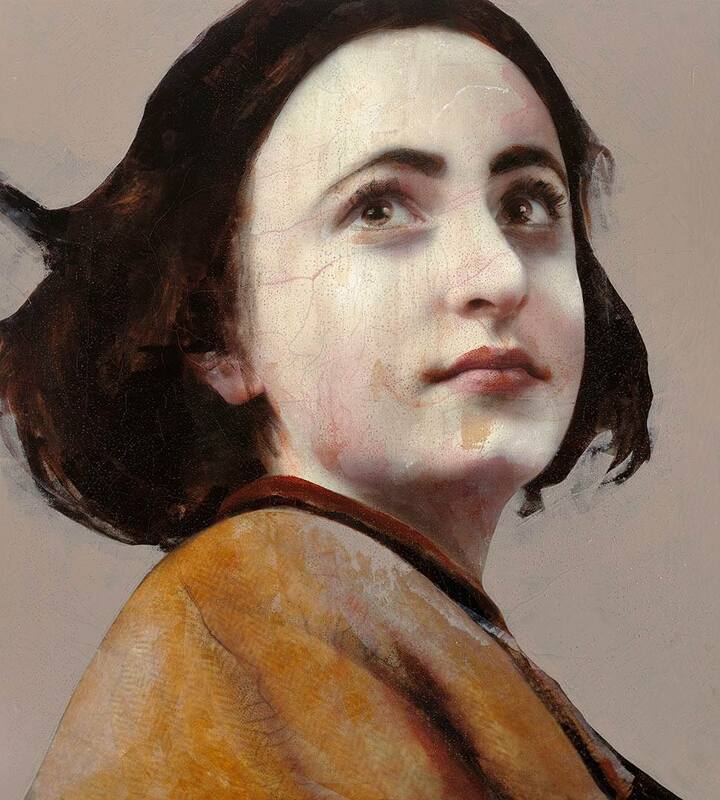 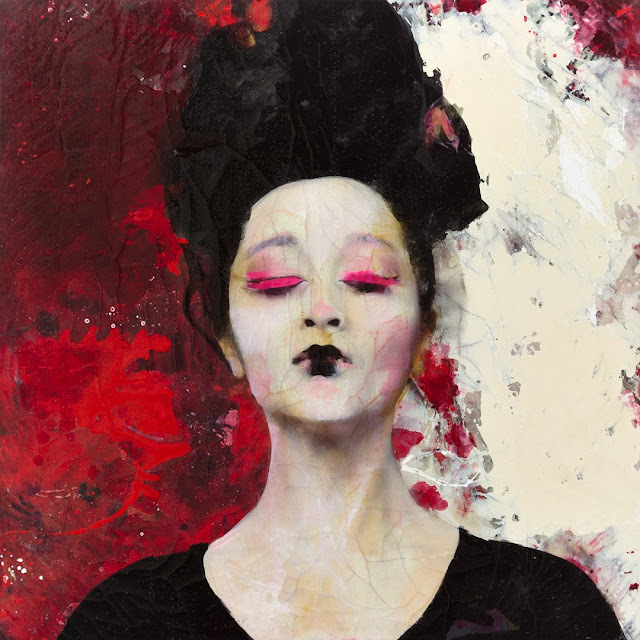 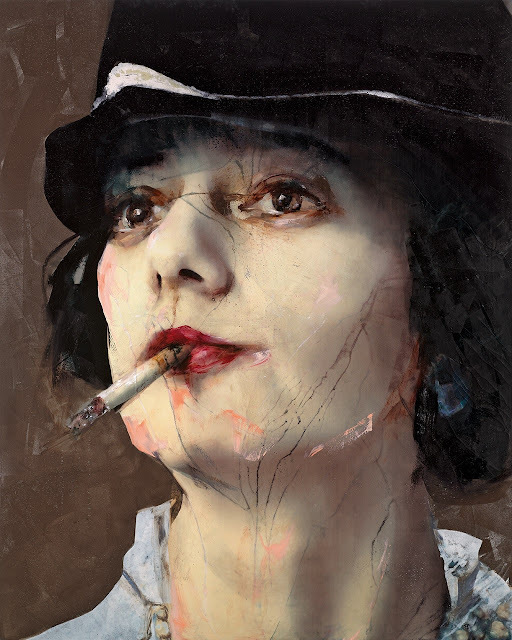 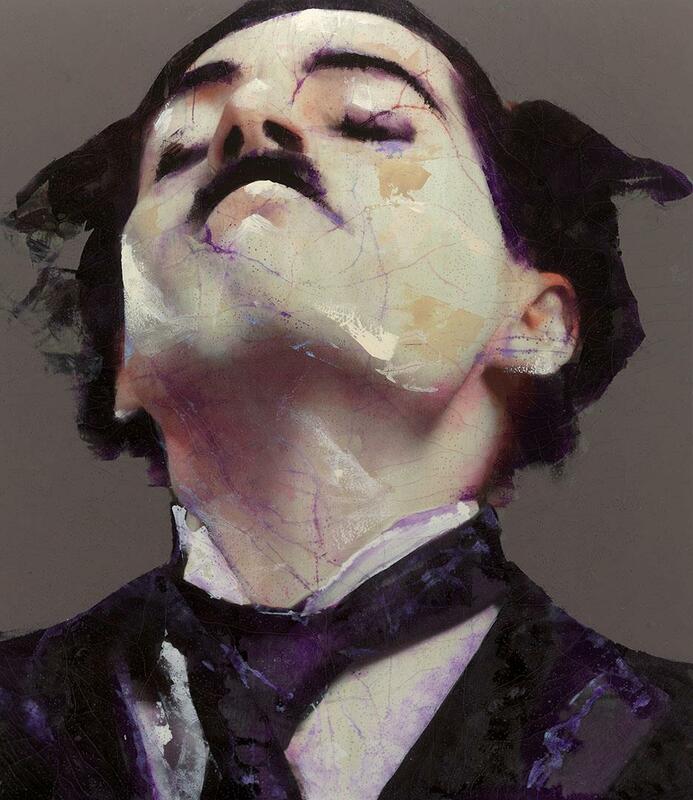 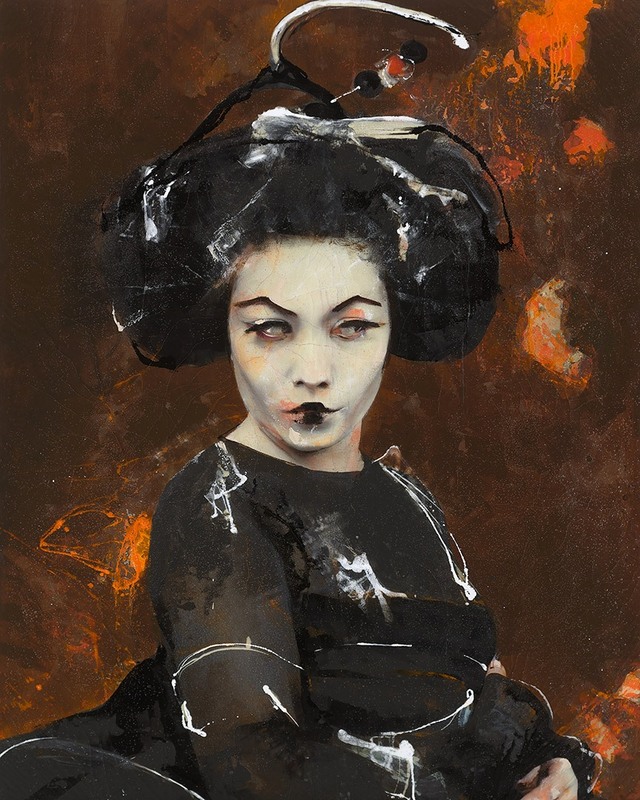 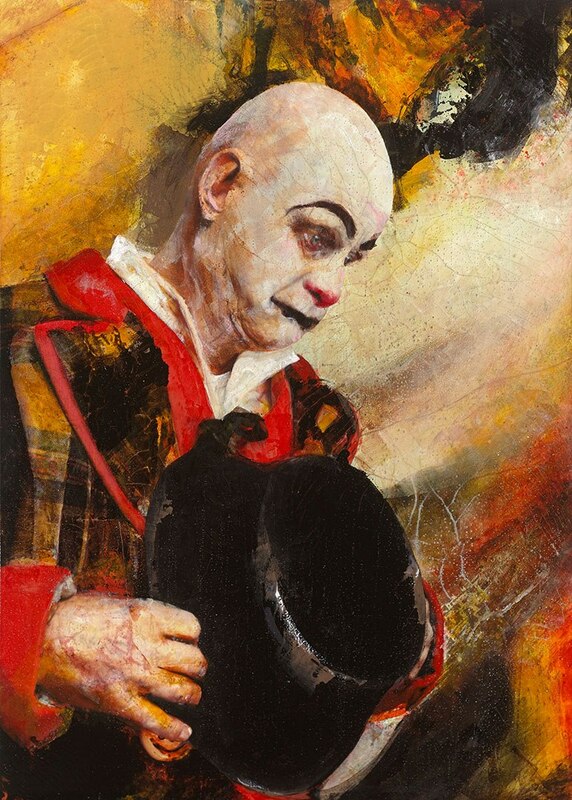 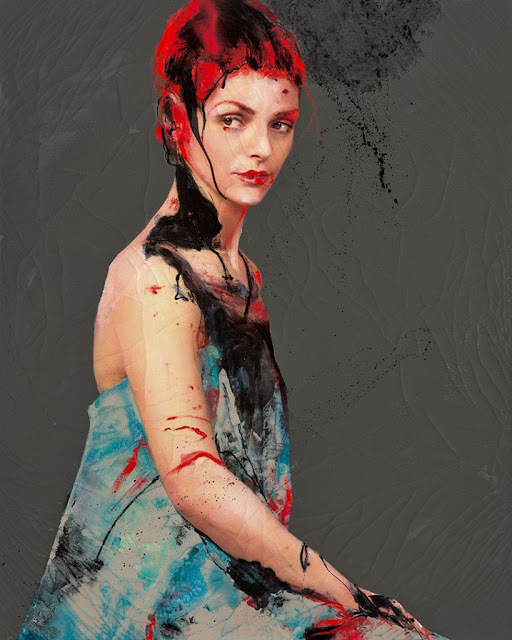 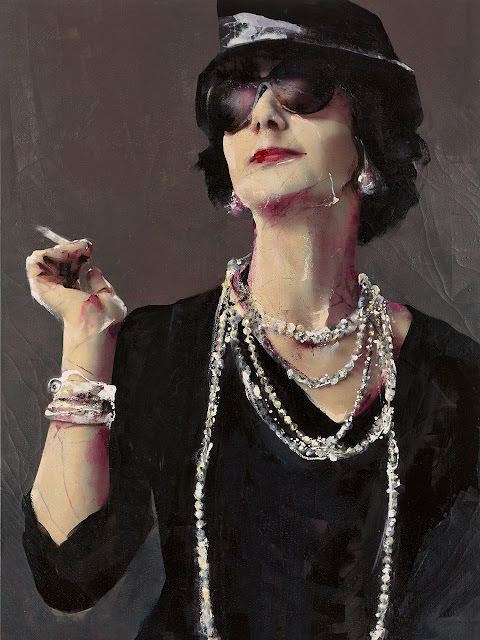 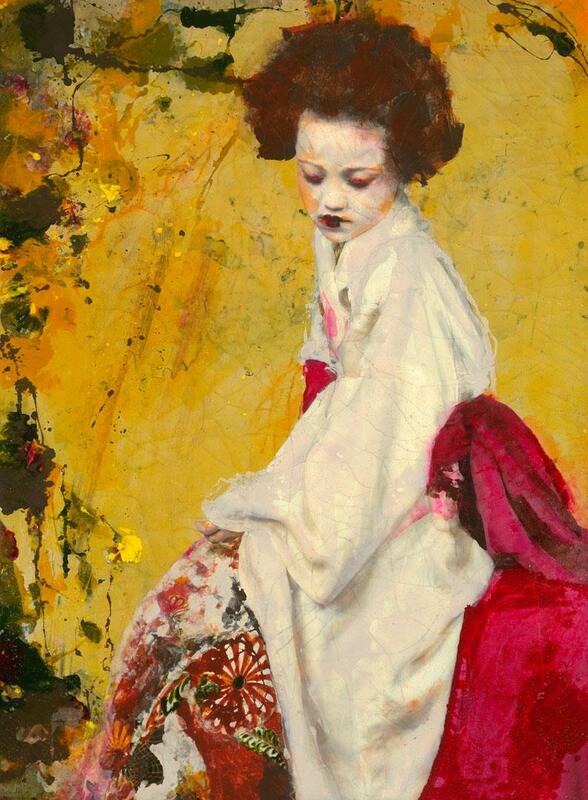 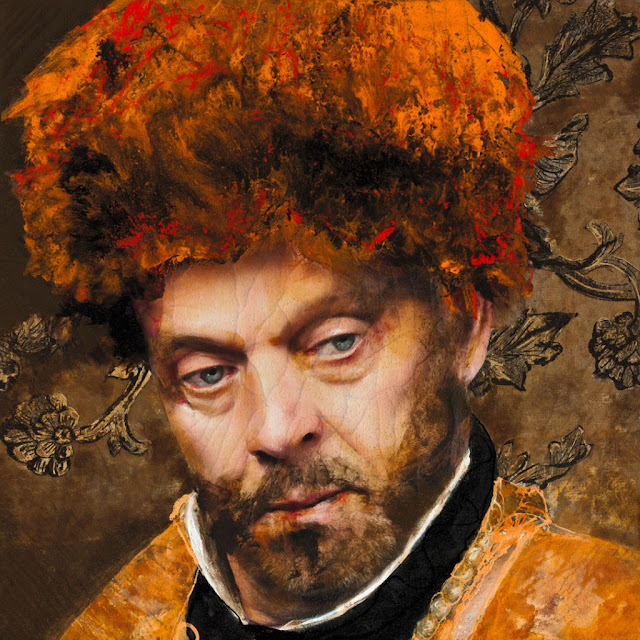 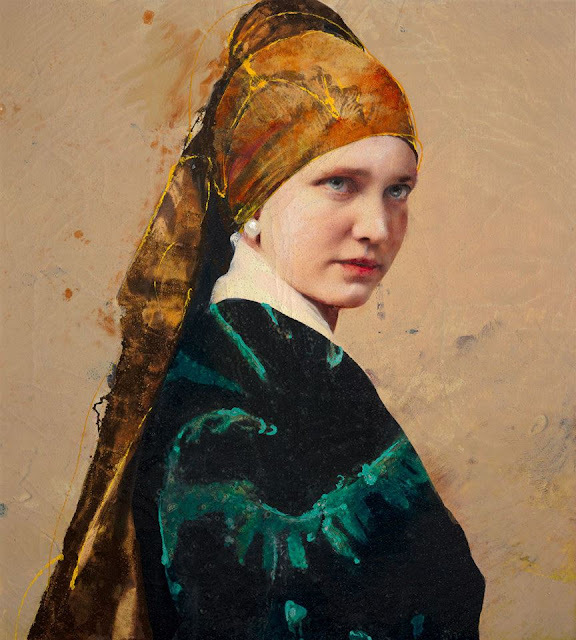 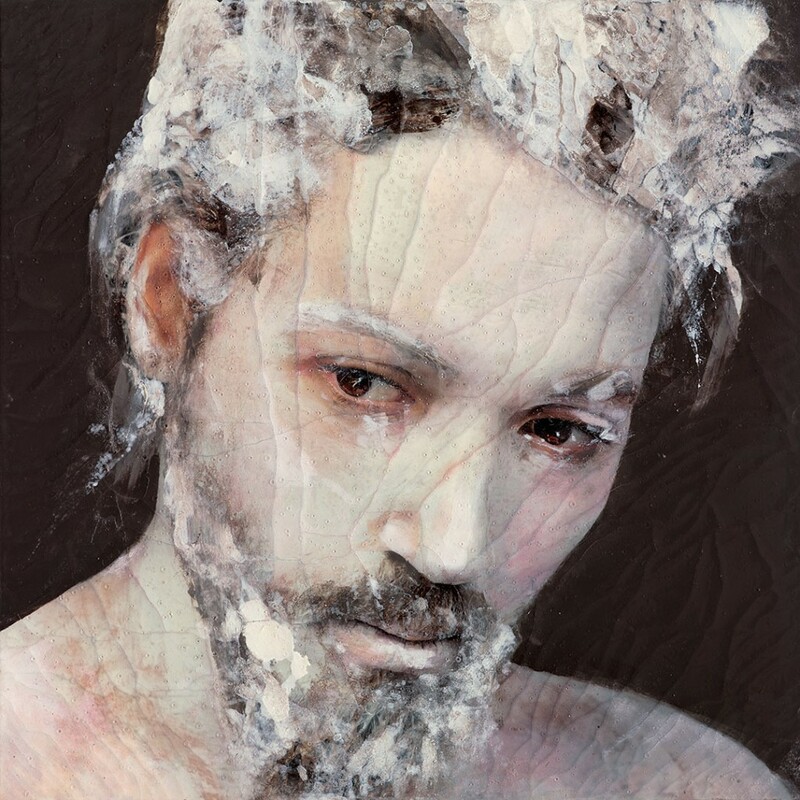 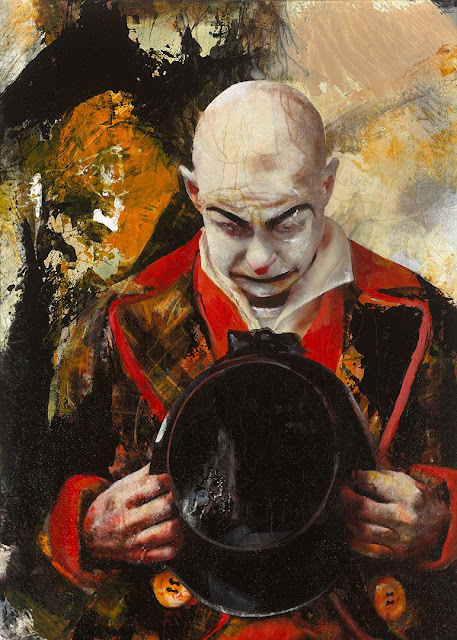 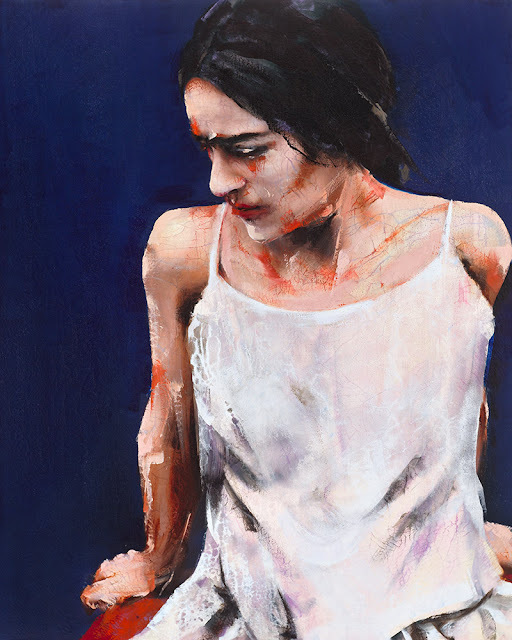 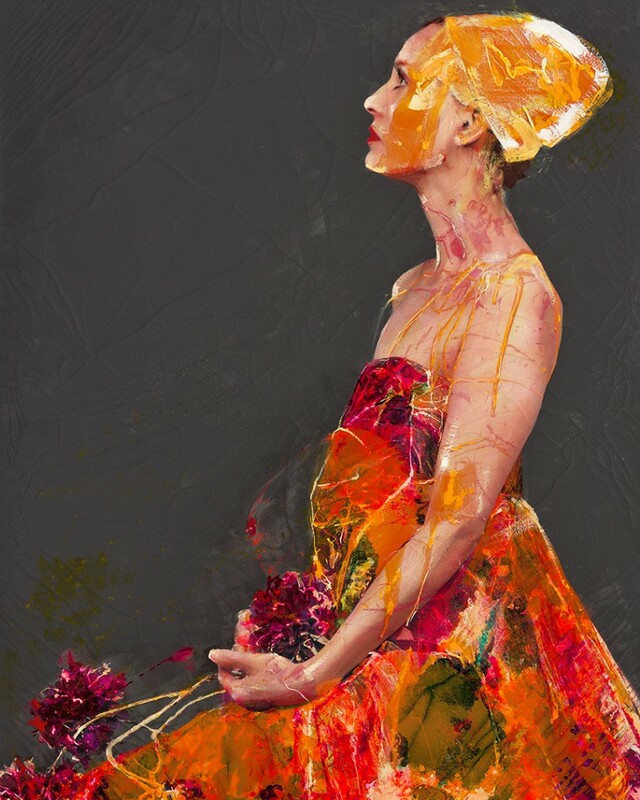 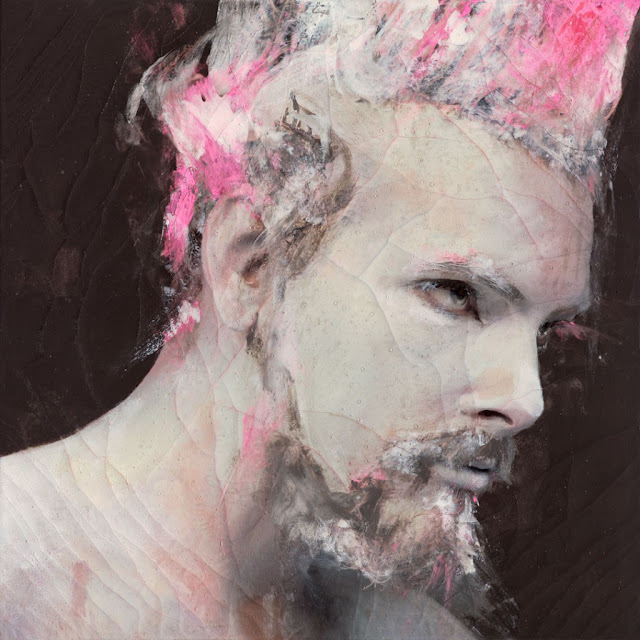 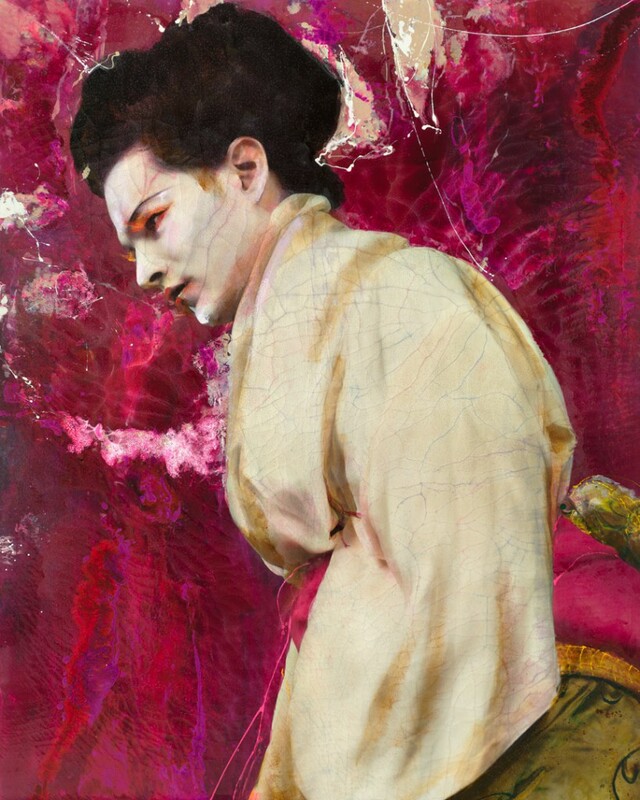 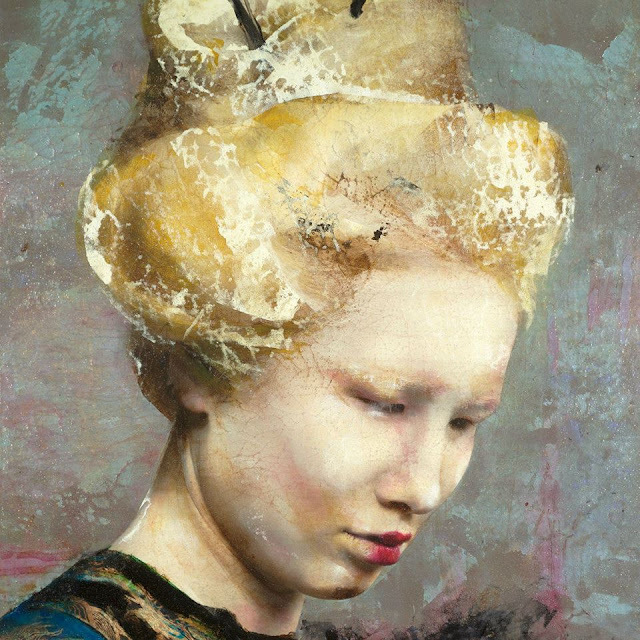 Lita Cabellut was born on 24 October 1961 in Sarinena, Aragon and is well known for her painting skills. She is currently living and working in Hague, Netherlands. 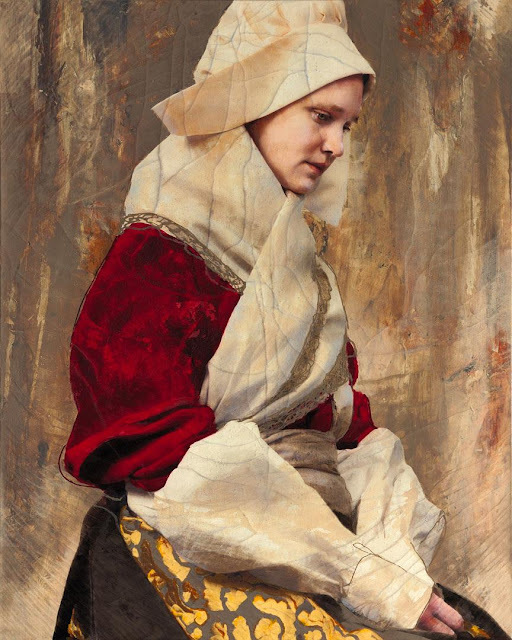 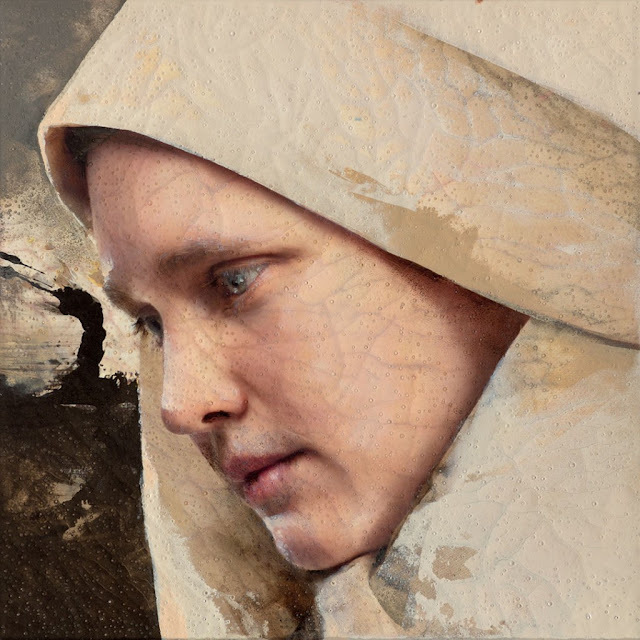 She generally works on large canvas with the use of fresco technique. 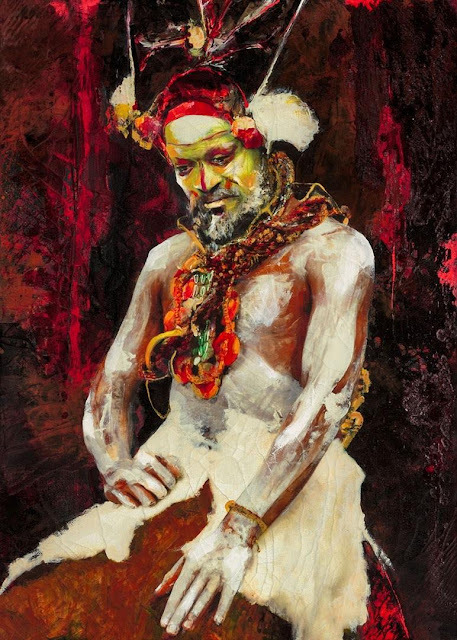 Lita is a multi-disciplinary artist who works with oil on canvas, paper sculptures, videos, poems and photography etc. 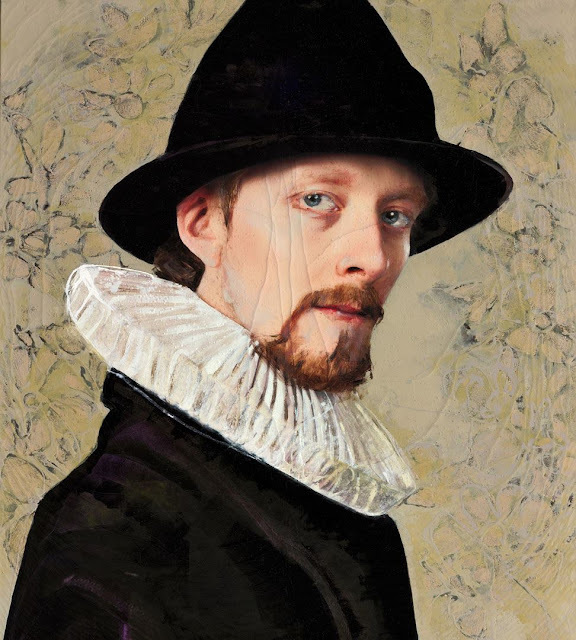 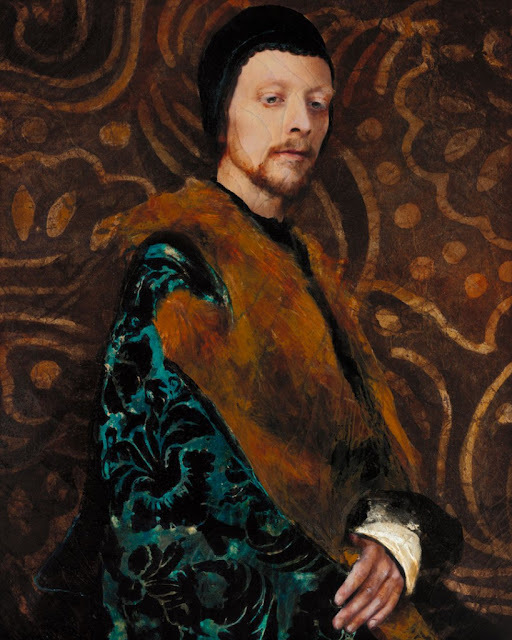 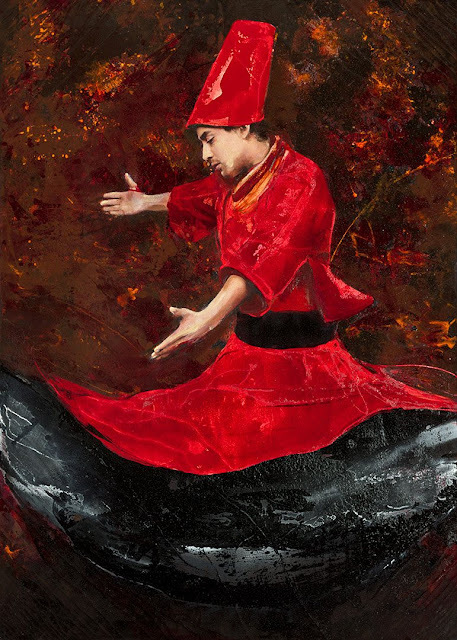 Her works have been exhibited all around the world in many places such as New York, Singapore, Hong Kong, London, Paris, Venice, Miami, Dubai, Monaco etc.